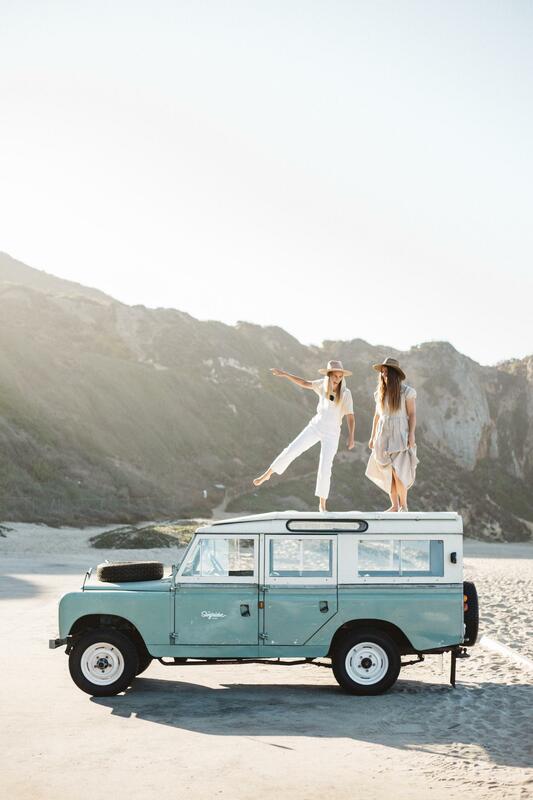 With festival season underway, the weather warming up and the wildflowers in bloom, California’s coast is calling your name for a much-needed getaway with your girls. 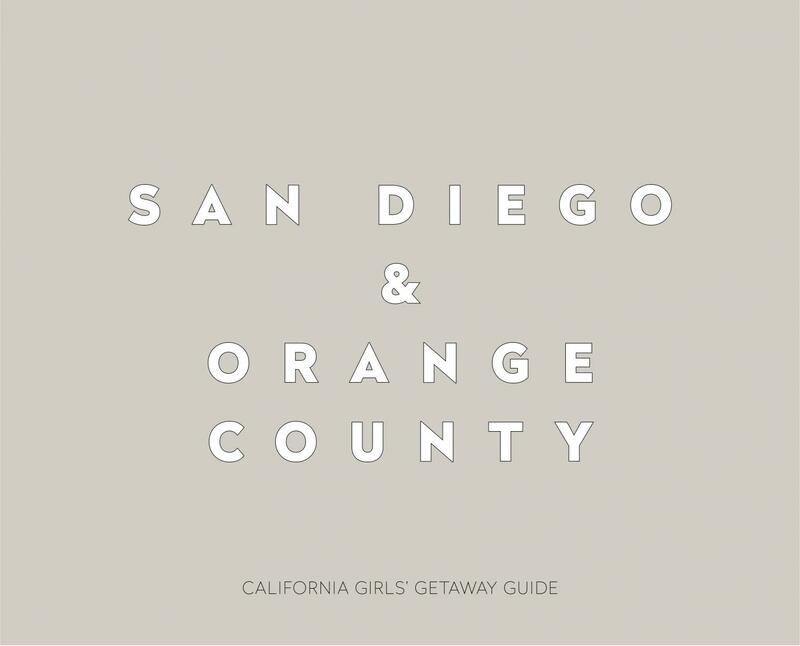 The Golden State is home to bustling cities, quiet coastal towns, forest retreats and more, meaning that no matter who you’re traveling with, you’ll be able to find a weekend respite ideal for every gal pal in your group. 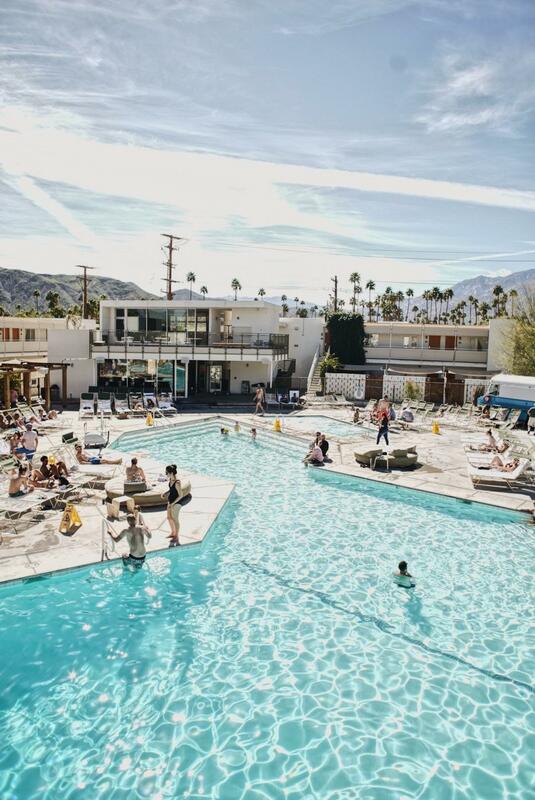 Pack your bags and toss us the keys, we’ve rounded up seven of California’s most exciting getaways and the best accommodations in the area you’ll want to visit for years to come. 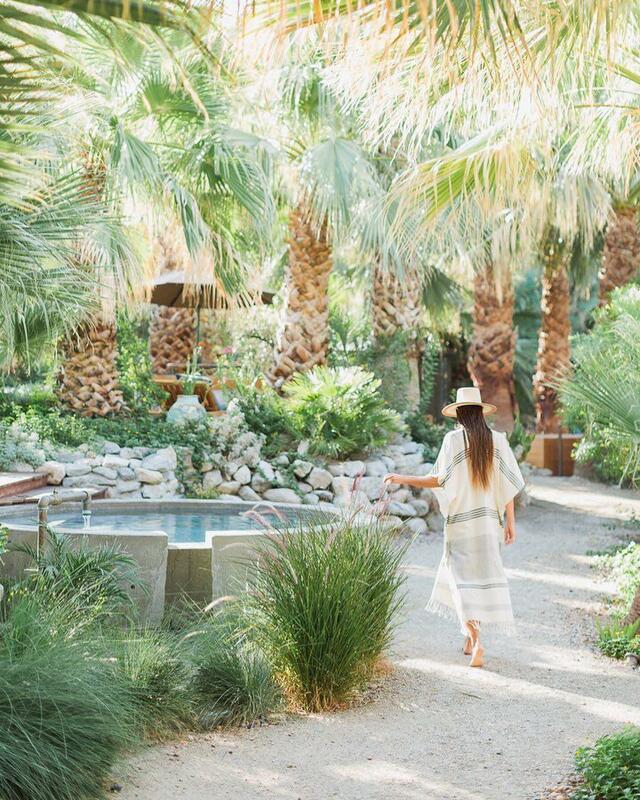 Reflective of the stunning desert surroundings of the property, Two Bunch Palms will serve as a much-needed refuge from the stressors of everyday life. Unwind in rooms designed with a sophisticated adobe touch. 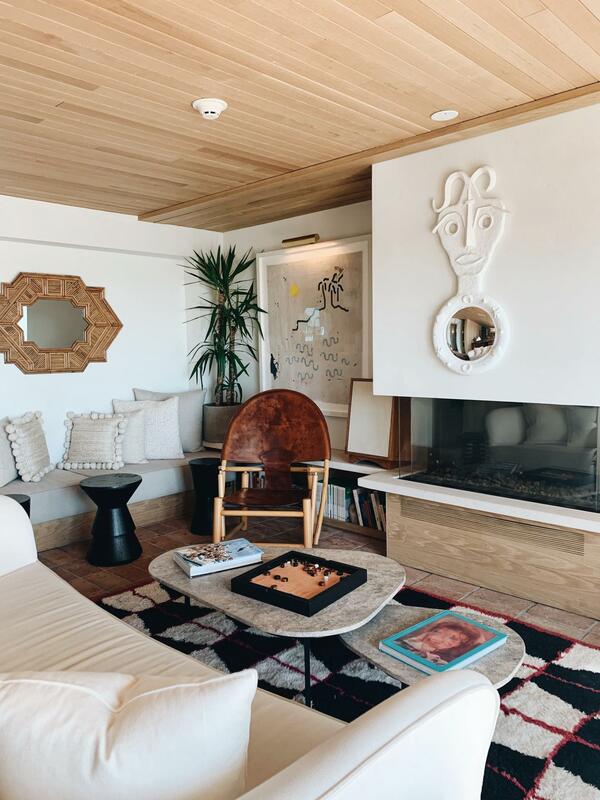 For an extra zen vacation, book The Capone Suites for a digital detox space that reconnects with its natural landscape. 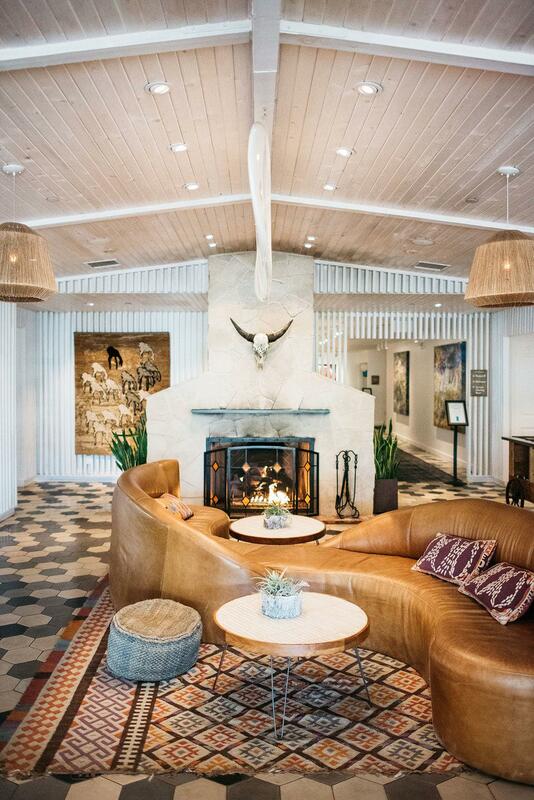 Visiting Pioneertown is like stepping back in time to the Old West. 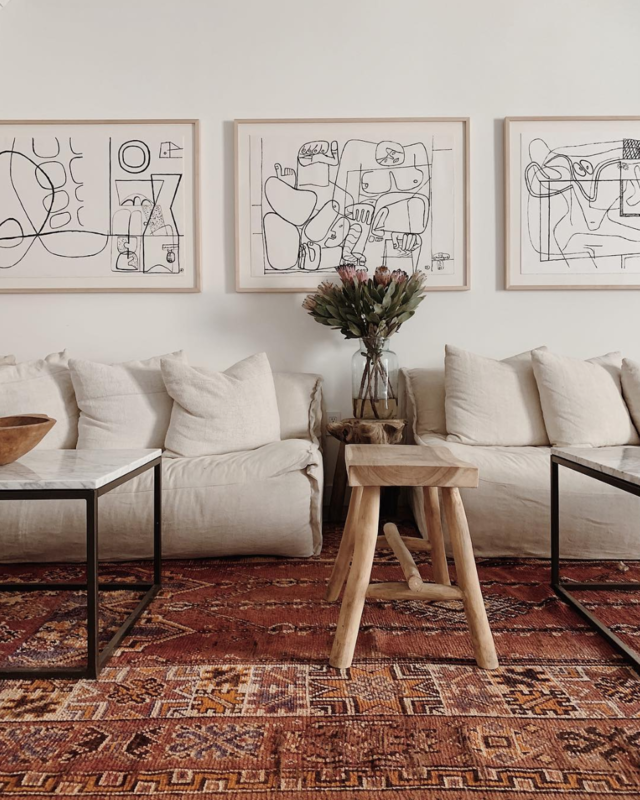 Stay at Airbnb Casa Mami for a modern desert retreat, where most of the unique pieces that define the space are for sale. 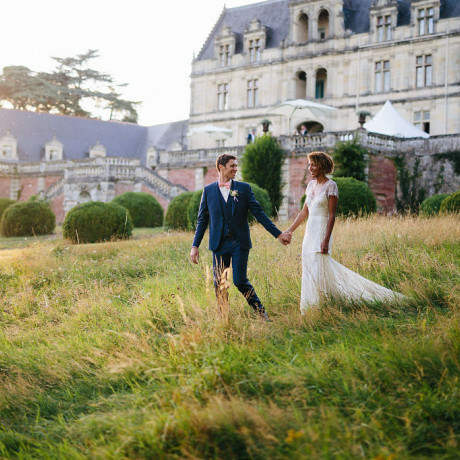 Looking for a more glamorous getaway? 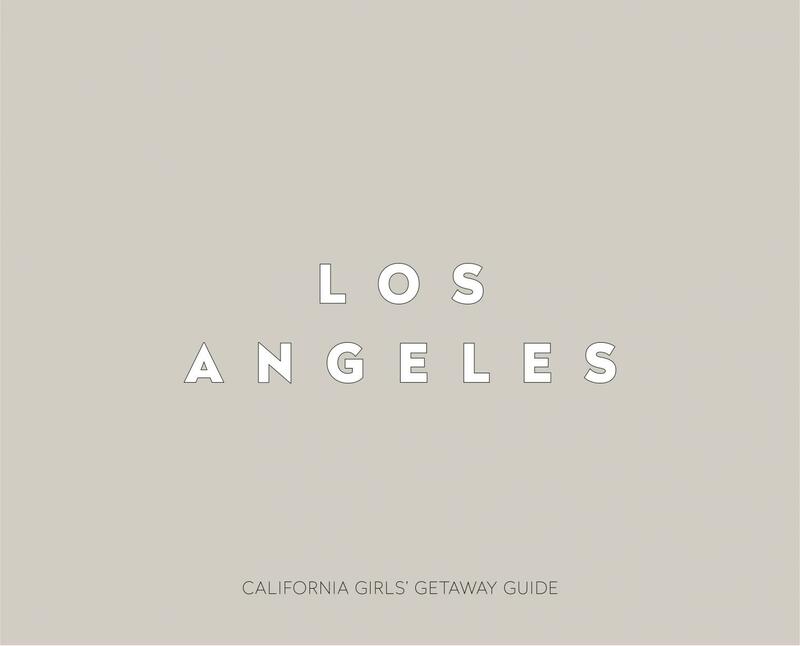 You’ll find it at Ace Hotel & Swim Club. 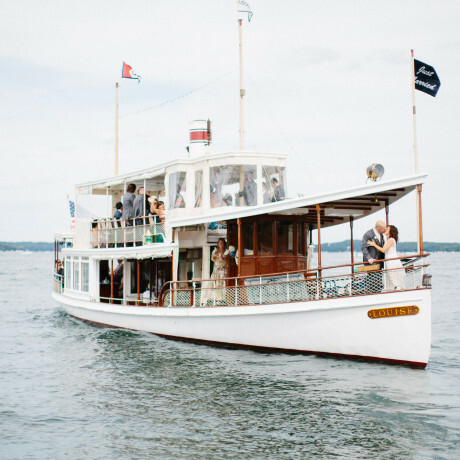 Enjoy a boho-chic weekend full of swim club parties and film screenings, lazy nights around the communal fire pit and unwinding in your gypsy-dream accommodations. 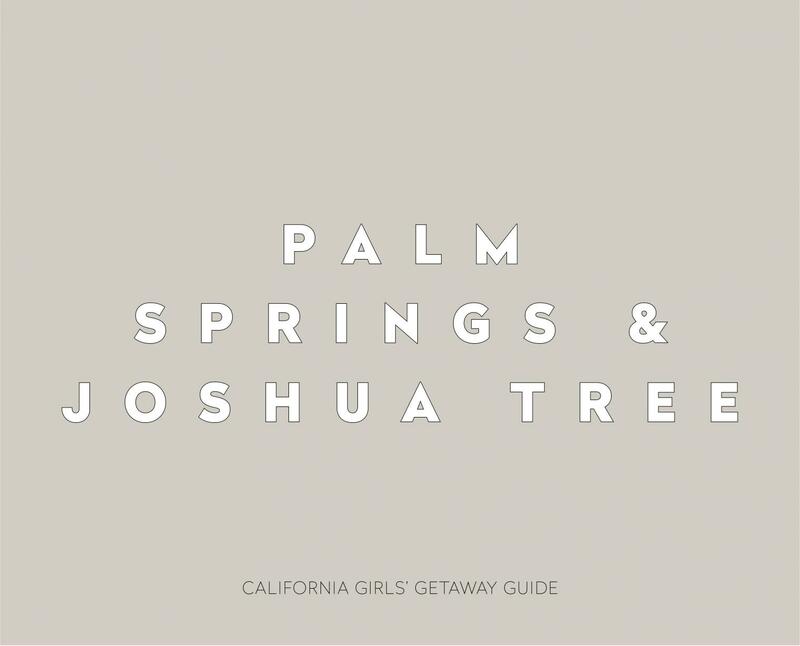 Full of glitter, gorgeous black-and-white tile and a touch of pink everywhere you turn, Sands Hotel & Spa is what Palm Springs dreams are made of. 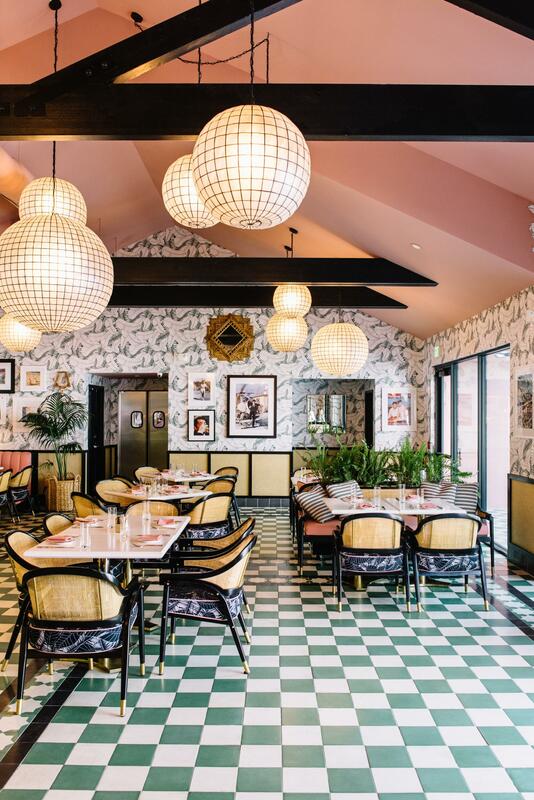 Make a reservation at The Pink Cabana for Mediterranean cuisine in a space you’ll want to save for your Instagram—palm frond wallpaper included! 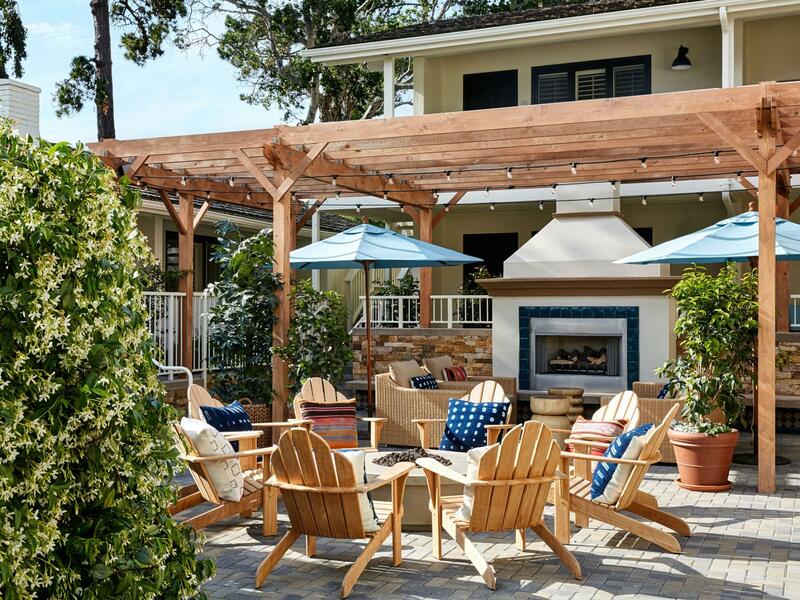 Immerse yourself in the Laguna Beach life at Hotel Joaquin, which is situated right along the coastline. In between exploring the small, artsy beach town, check out the hotel’s adventure package. For the thrill-seekers of the group, the adventure package comes stocked with boogie boards, diving gear, hiking gear, city bikes and more! 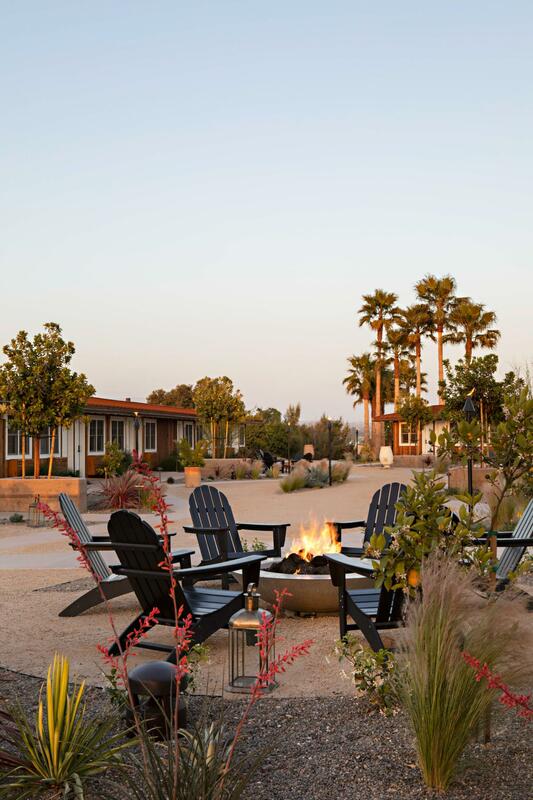 Just east of Cardiff-by-the-Sea, Rancho Valencia Resort & Spa is ideal for the luxury vacationers. The five-star resort is a true oasis with 45 acres of gardens, all suite accommodations and state-of-the-art amenities. 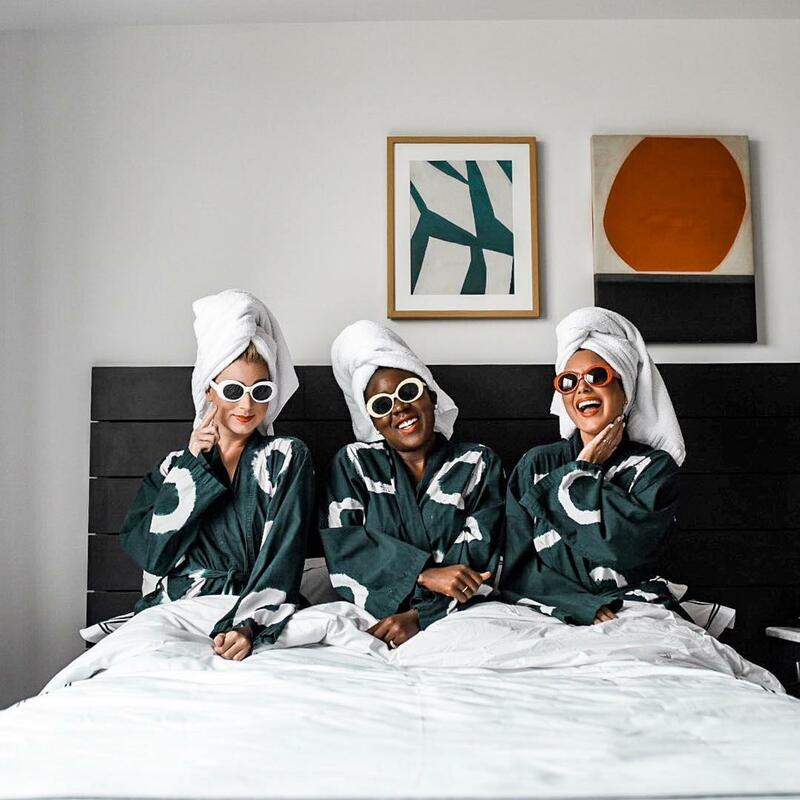 Make your life easy and schedule a spa day with your girls for an afternoon of total relaxation. When you think up the “California Dream” it probably looks a lot like Surfhouse. 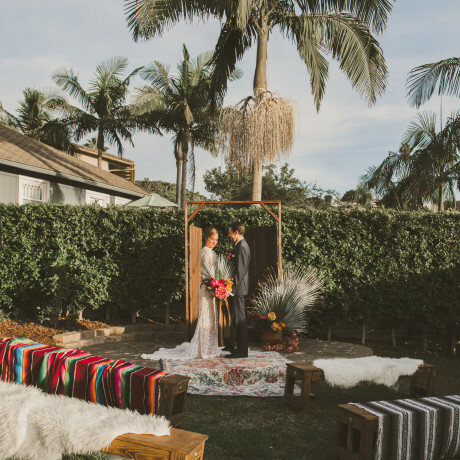 Just off the historic 101, the boutique hotel is a cozy eight rooms with surf-inspired decor and a special package for those looking for the ultimate California experience with yoga on the beach, surf lessons and brewery tastings. 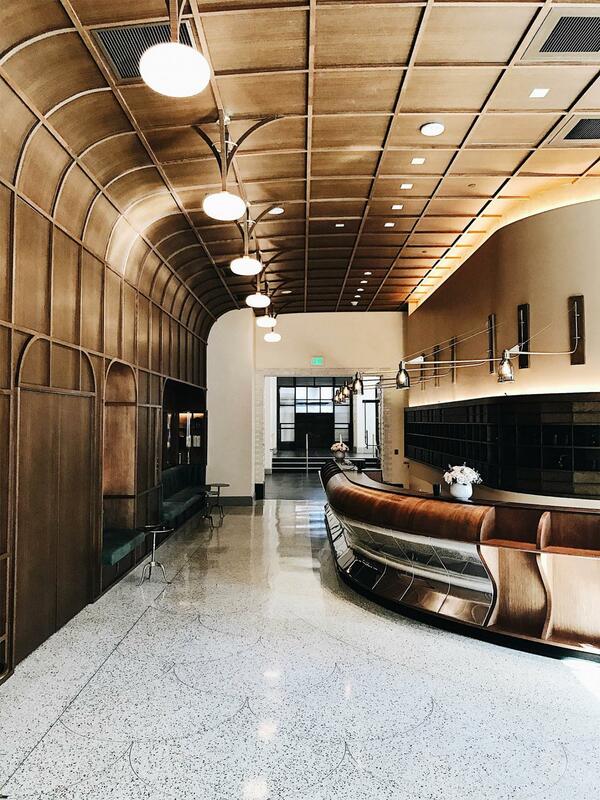 Primely located in the heart of Gaslamp, Pendry San Diego features some of the best dining in the city right on their property (we see you, Lionfish and Provisional Kitchen). With six restaurants and bars, a champagne vending machine and modern furnishings, Pendry is great for the city-seekers of the group. 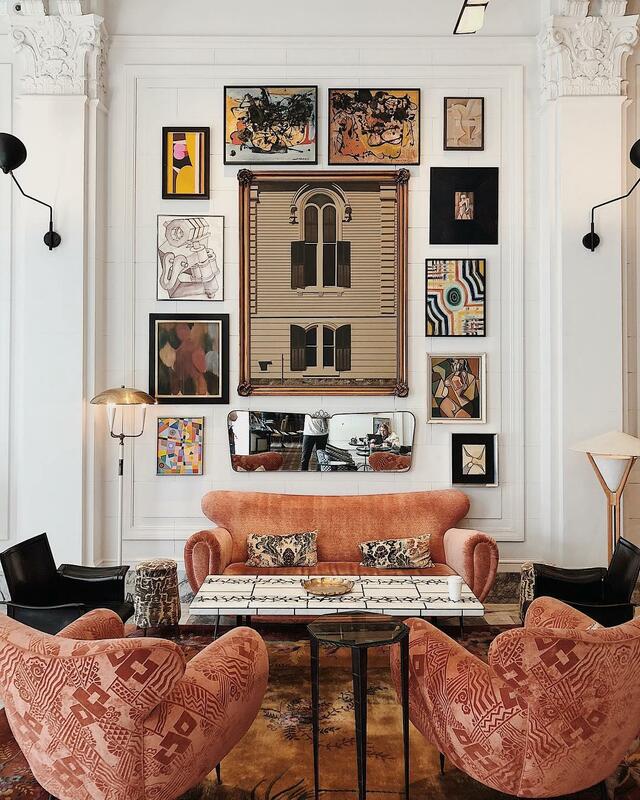 Breathing new life into a 1920s boarding house, the all-new Palihotel feels equal parts contemporary chic and art-deco boho. If the bright blue exterior wasn’t enough to attract you, make your way over to the colorful, indoor/outdoor bar, Simonette, for French-inspired eats after a day of exploring the neighborhood. 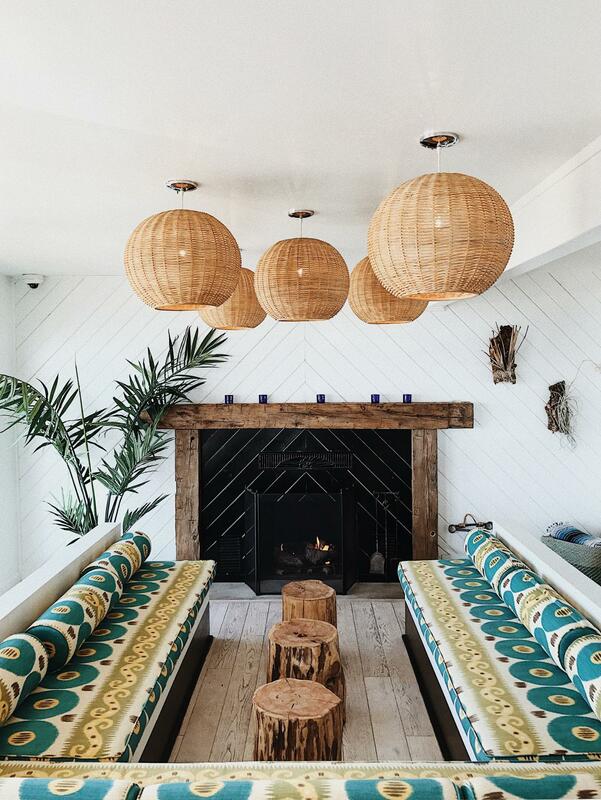 Conveniently located along the PCH, this Malibu getaway is exactly what you dreamt your California getaway would look like. You and your girls can cheers to the idyllic views from the roof deck bar and unwind in the surf-inspired property’s refreshing and airy interiors. 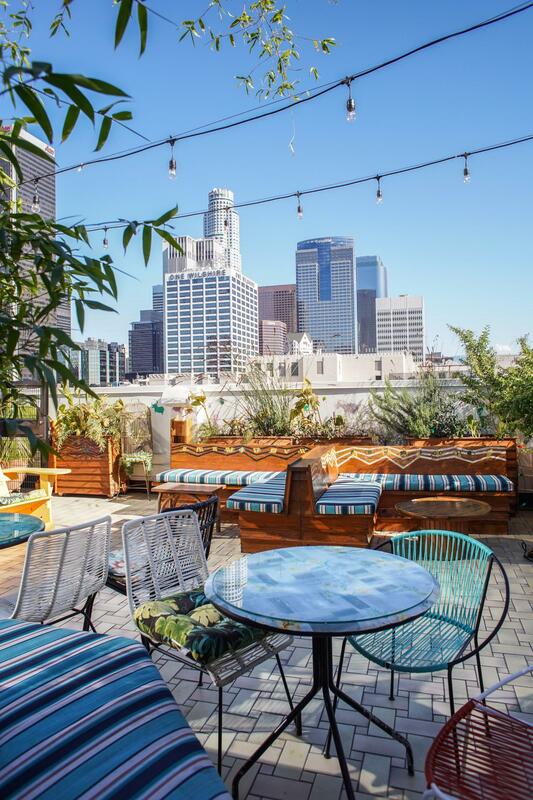 Perfect for the city girls at heart, Freehand is located in a historic building among all of the action of Downtown LA. 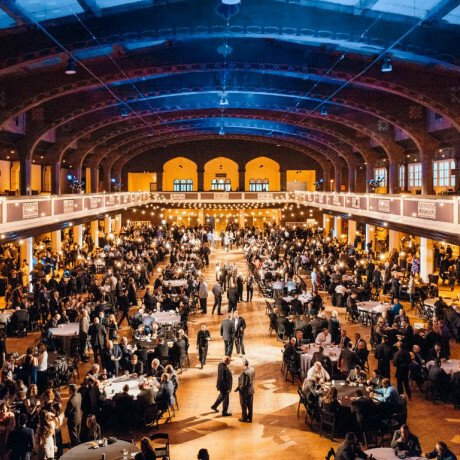 Before you and your crew go out for a night on the town, enjoy tea-infused cocktails at Rudolph’s located in the lobby, then get a taste of international cuisine at their modern eatery The Exchange. Adhering to the high standards of the other Four Seasons properties, The Biltmore Santa Barbara is all things elegant, stately and lavish. 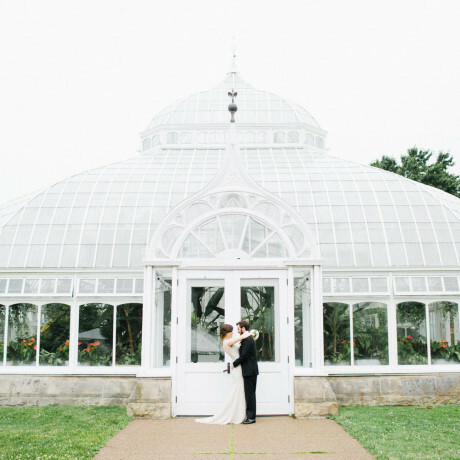 Your group can take your pick from guest rooms in the main two-story building or free-standing bungalows tucked into the property’s lush gardens. Goleta is just outside the main hub of Santa Barbara, but still supplies much of the small-town charm that makes the area so popular. 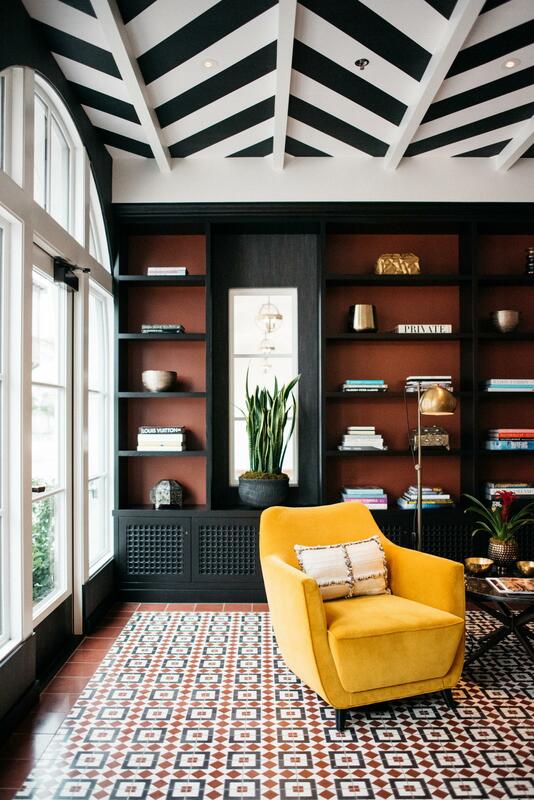 The Kimpton Goodland takes it a step further with an upscale Golden State kind of stay complete with longboards hanging from the ceiling and a record shop on site. 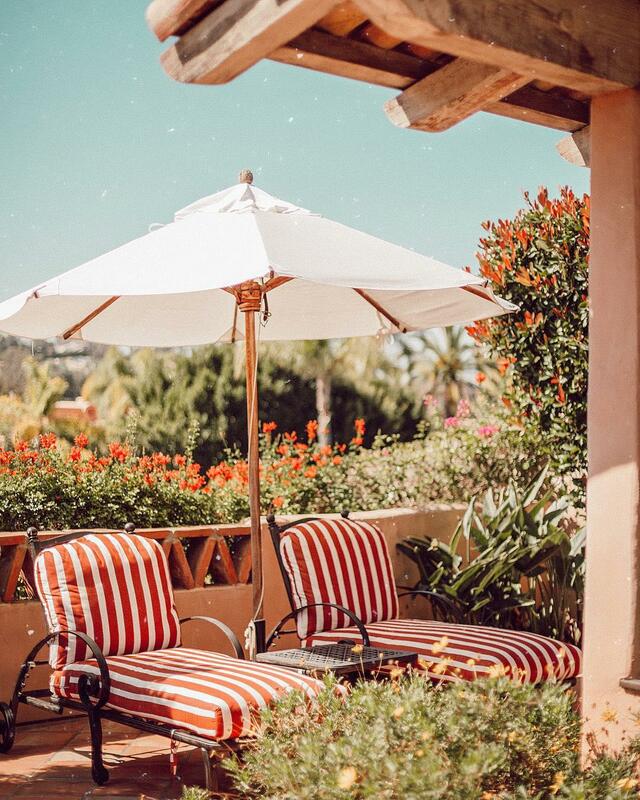 As the name implies, Hotel Californian is your quintessential luxury California getaway (see the clean white Spanish-style exterior and custom tile work throughout the property). 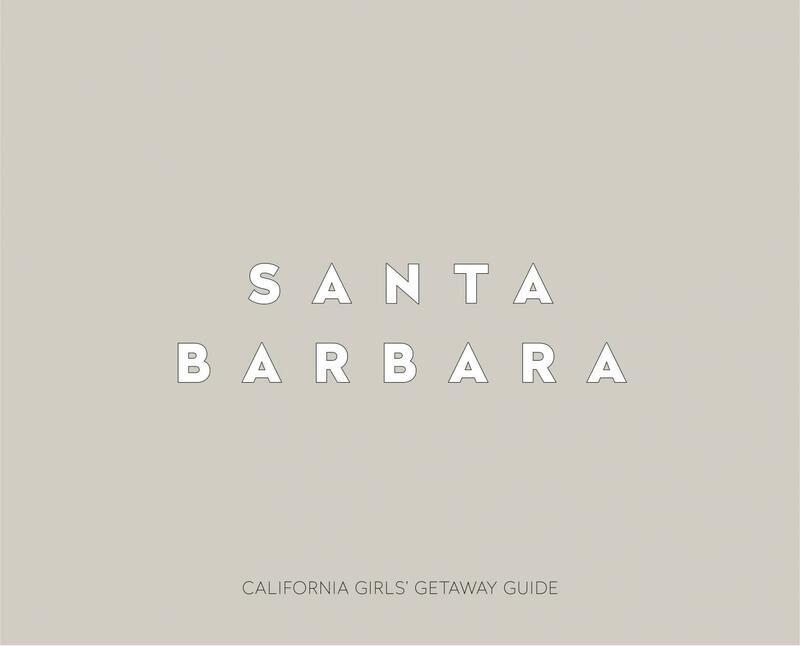 Just steps from Santa Barbara’s Funk Zone, the hotel is ideal for setting out to sightsee on foot, or relaxing on the pool deck with a cocktail in hand. 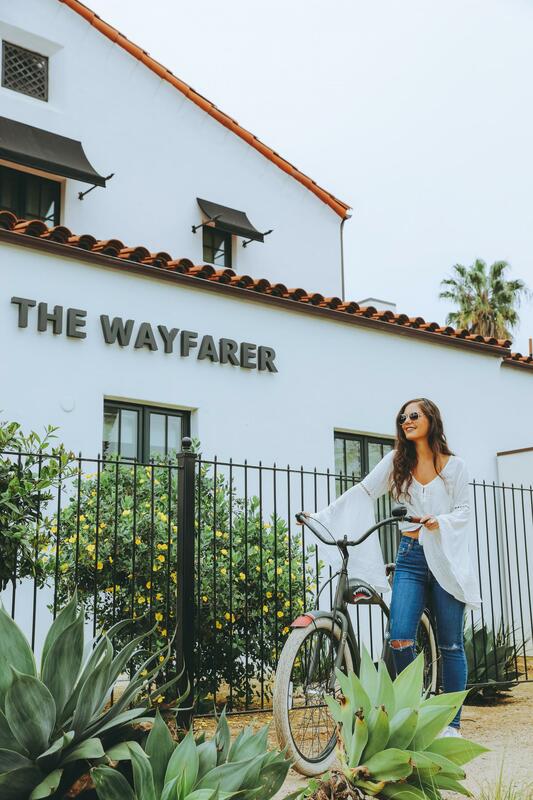 Just steps away from the hustle and bustle of State Street, The Wayfarer is perfect for the hipster travelers with both private hotel and shared hostel rooms available. A more social stay is the name of the game with a community kitchen and fun games including corn hole and giant jenga. Cambria Beach Lodge sets itself apart from other beachside hotels with direct access to Moonstone Beach. 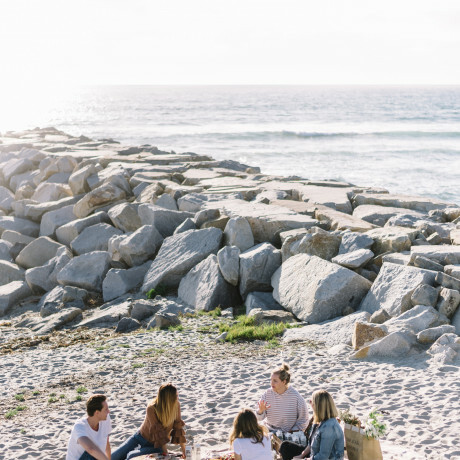 Here your plans will revolve around soaking up the sun, watching surfers brave the waves and timing it just right for a front-row view of impressive sunsets. 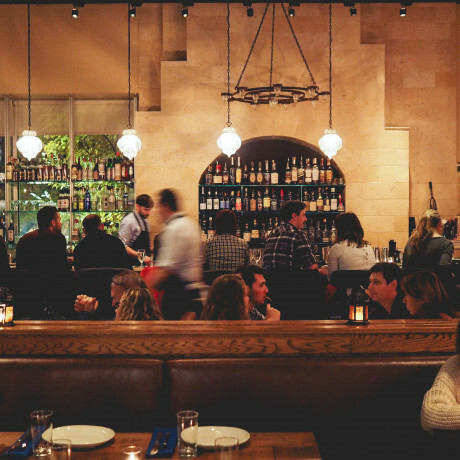 Los Alamos is packed with Michelin-worthy eats and relaxed wine tastings in its quaint seven-block span. 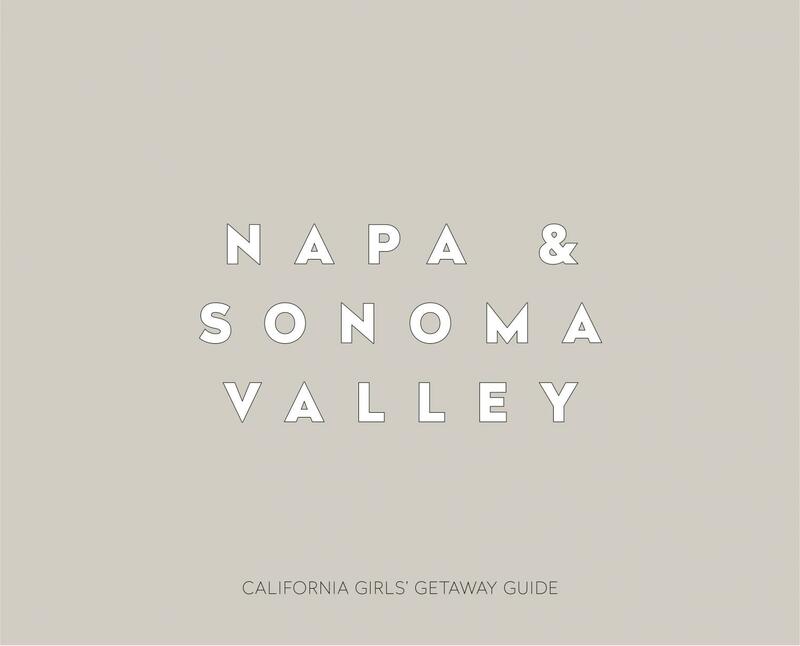 Stay at Skyview for picturesque views of wine country and modern southwestern furnishings. 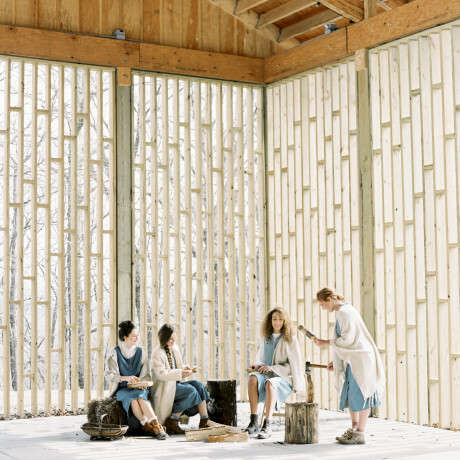 This cool gathering spot creates a seamless crossover between nature and modern amenities, ideal for those planning hikes and retreats into nature on the getaway. 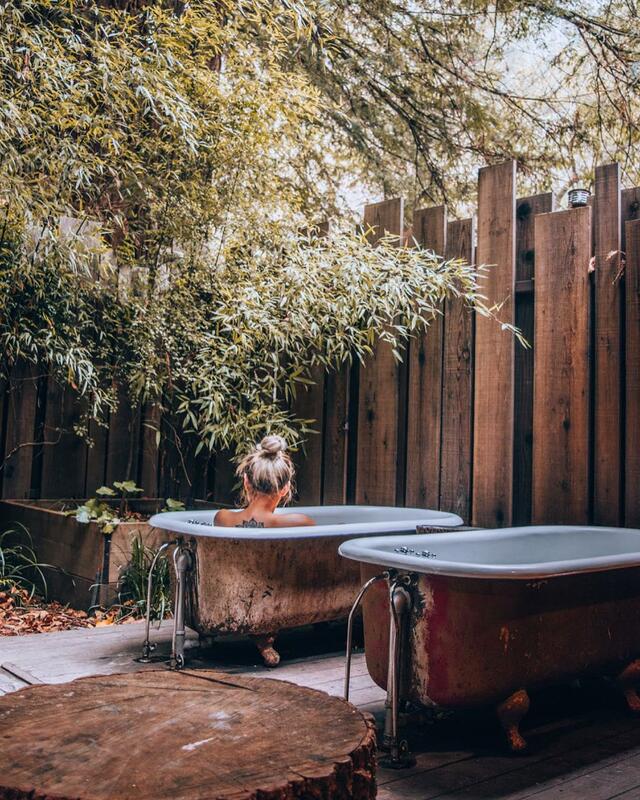 An adobe motor lodge since 1957, you’ll feel one with the earth thanks to natural adobe walls, recycled and renewed materials and outdoor tubs to watch the stars. 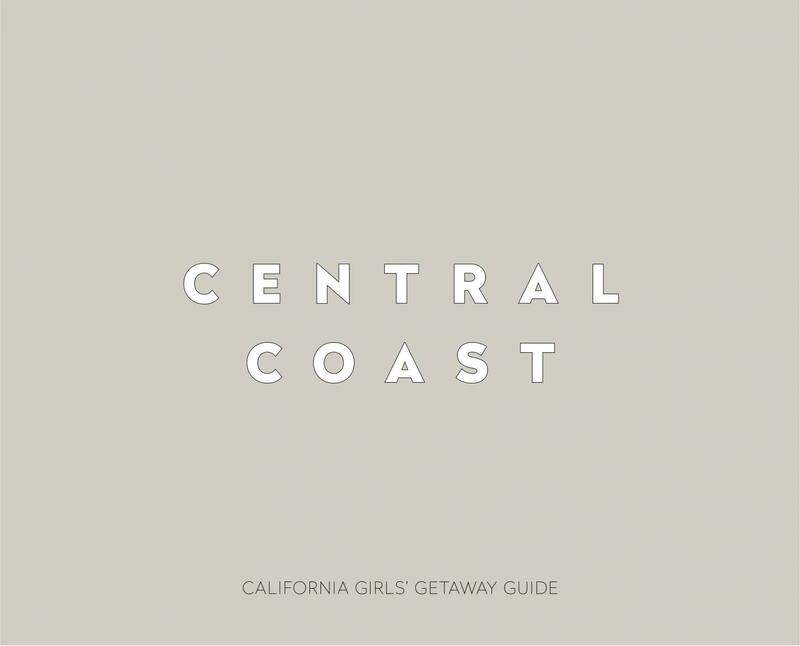 Head to Hotel Carmel for a seaside-chic stay with your girlfriends. Step out to check out the local art galleries and shops, all within walking distance. Just be sure to head back in time for the complimentary sunset wine hour in the hotel lobby! 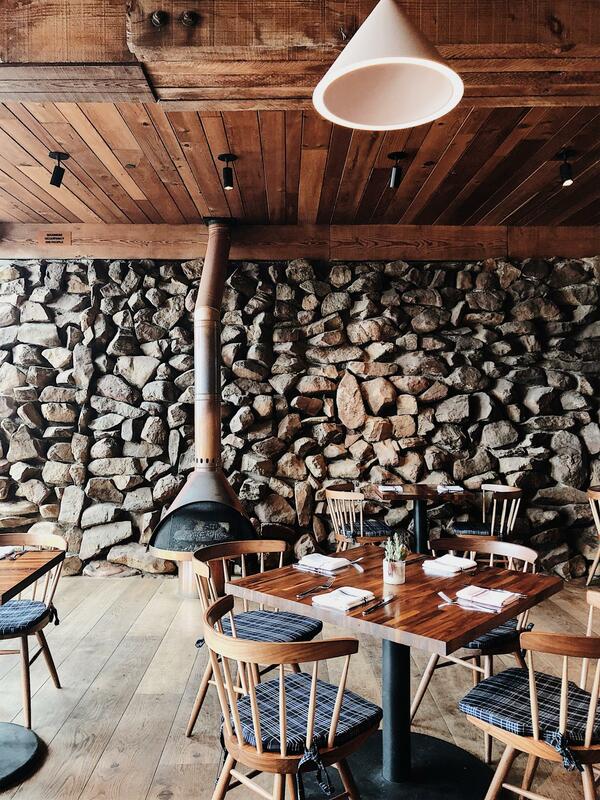 The Kimpton Buchanan Hotel was made for the culinary aficionados of your group. 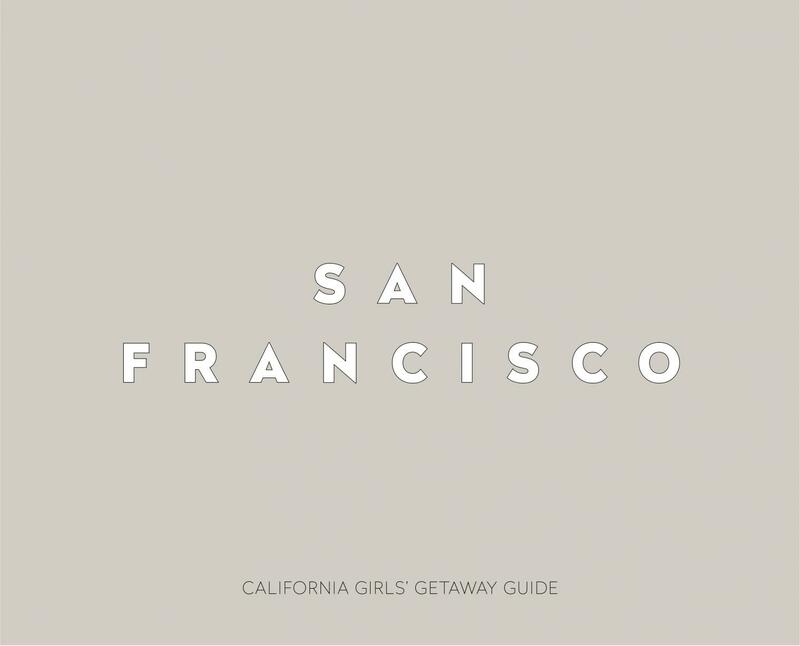 Situated on the corner of Japantown, Pacific Heights and Fillmore, the hotel’s design reflects the vibrant culture of its neighborhood and is just a stone’s throw from some of the best dining in the city. 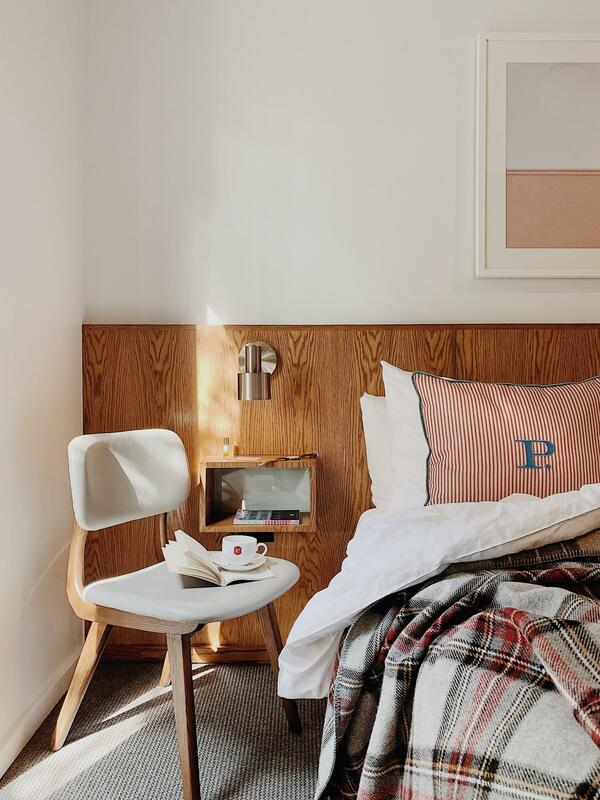 Created with the city-dweller in mind, the Proper is a design-driven hotel with unique art pieces, contemporary decor and one of the city’s most popular rooftop bars. 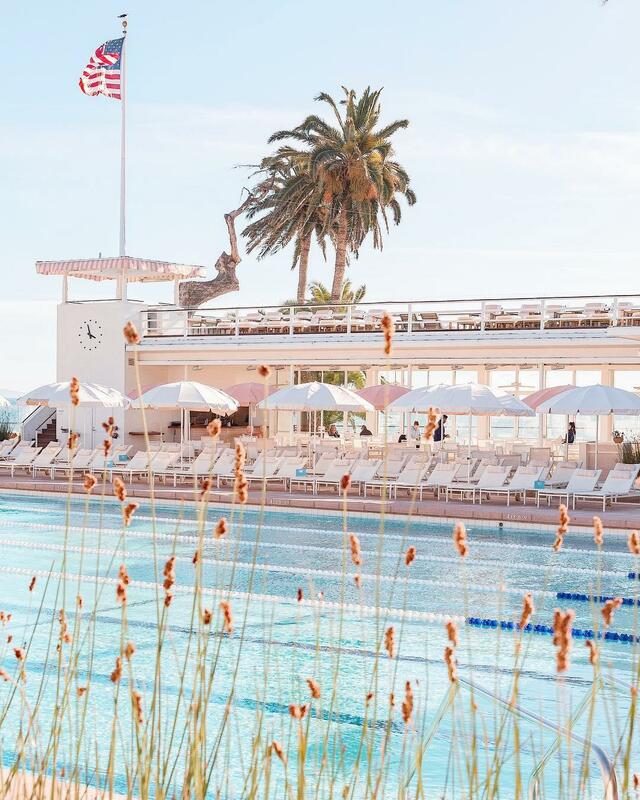 Of course, you’re just steps from the city’s offerings, but we have a feeling you’ll wind up spending most of your time at this simply chic destination hotel. 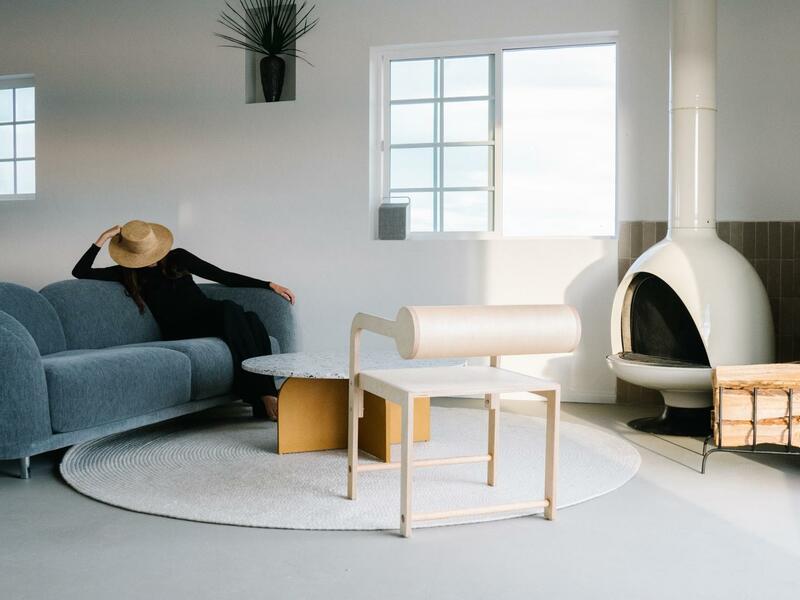 Rebellious and cool, Hotel Zeppelin is for those looking for a refreshing take on the hospitality industry. The stylish space celebrates San Francisco’s unique counterculture for an experience that feels authentic to the city’s underground buzz. Housed above the historic Fort Baker, you have your choice of staying in restored accommodations or contemporary dwellings. 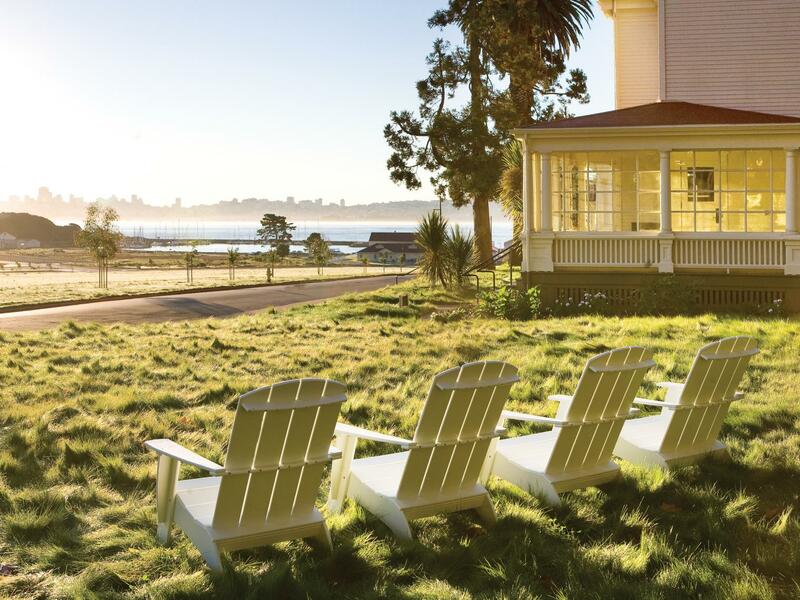 Either way, you’re in for a treat with views of the Golden Gate Bridge and San Francisco Bay. 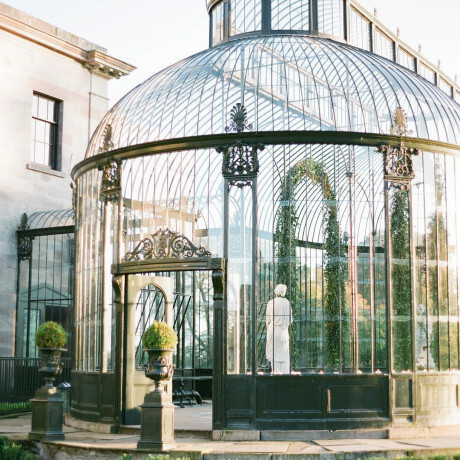 When you envision a Napa Valley weekend with your best friends, your dream property looks a lot like Las Alcobas. The historic house that greets you was built in 1907 and now stands as the property’s upscale restaurant, and home to six Italian-inspired suites. 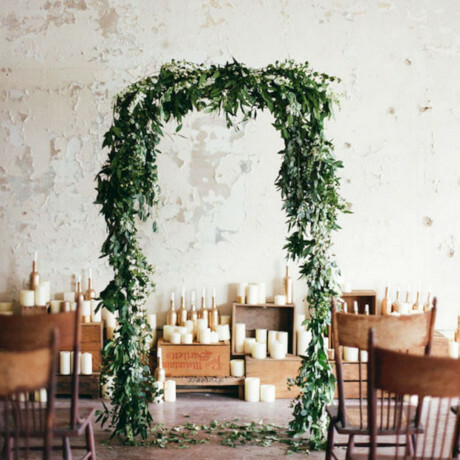 Ready, set, relax. 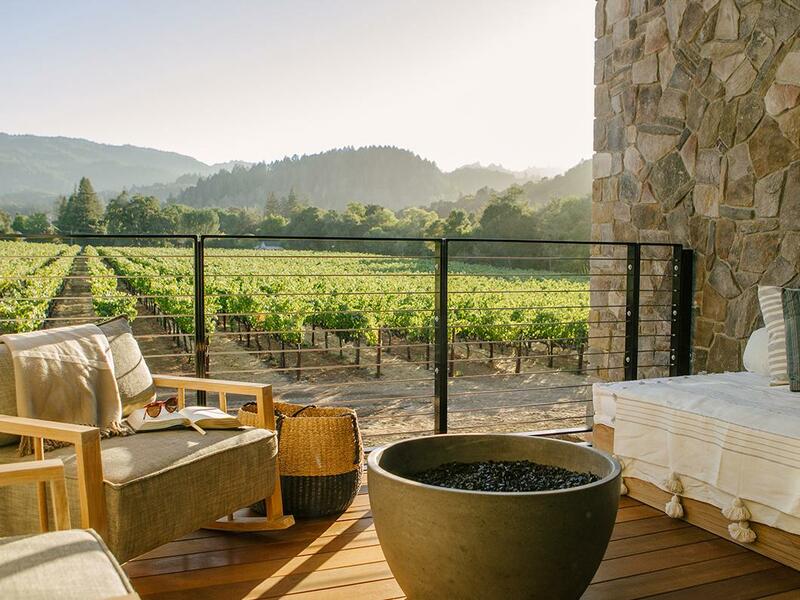 Timber Cove offers a view unparalleled on the Sonoma coast. 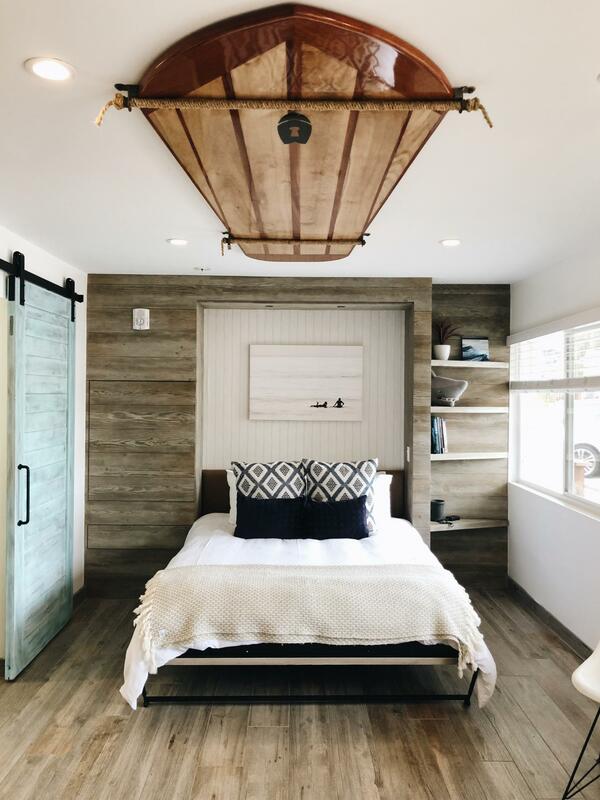 With sophisticated, minimalistic rooms, this is the kind of place where you and your girls will want to cuddle up together and catch up while taking in the expansive ocean sights. 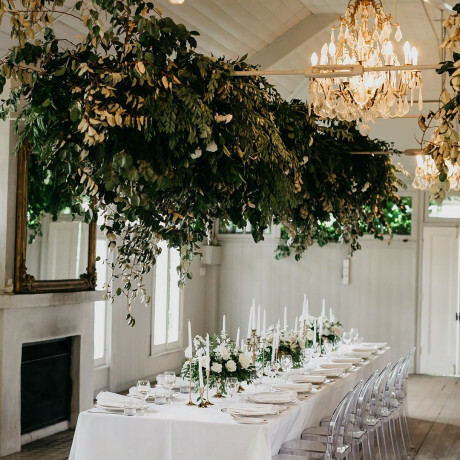 A simply stunning visit into the Sonoma wine country, Hotel Healdsburg is a peaceful getaway with your friends with blossoming vineyards and farm-fresh dining at the forefront of your mind. 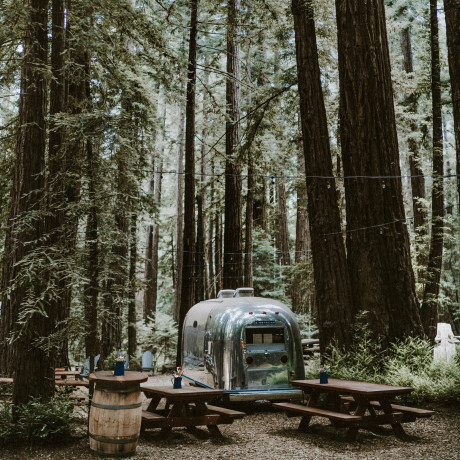 See the Redwoods in style and go for contemporary airstream lodging at AutoCamp. 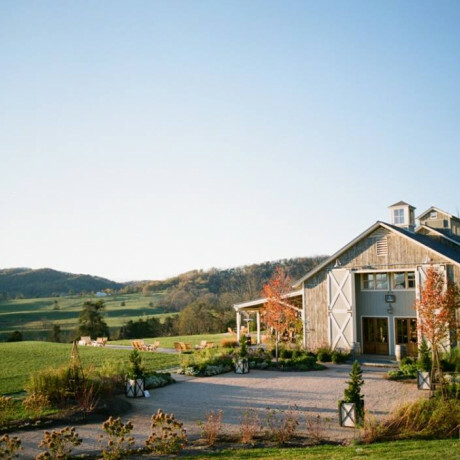 The adult-centered retreat has model suites and canvas tents for the ultimate “glamping” lifestyle. 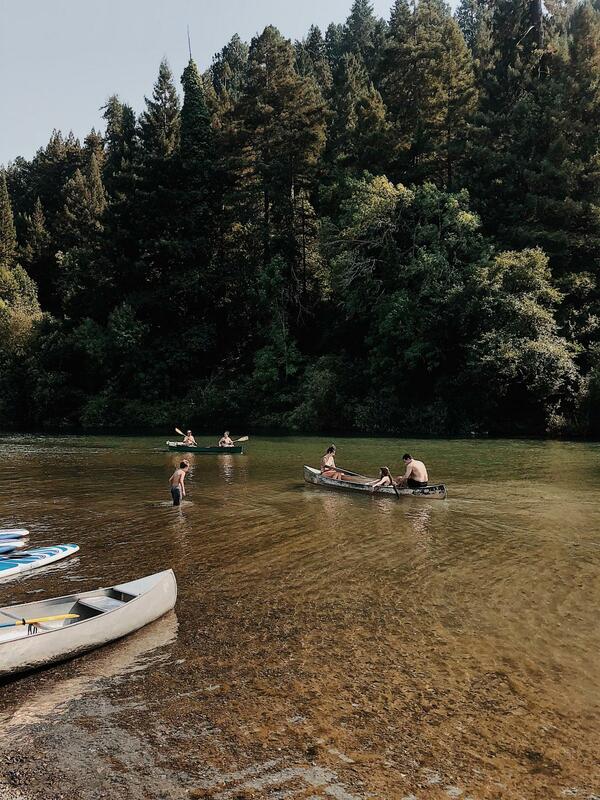 You’re close to the river for kayaking and skipping rocks, but the campground also provides quiet nooks to escape and relax in solitude.